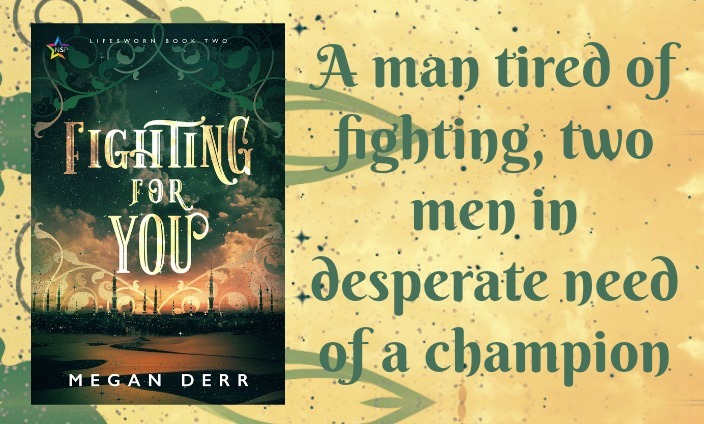 A big welcome to Megan Derr as part of her release blitz with IndiGo Marketing and Design for Fighting For You from NineStar Press. All Penli wants to be is left alone. After nearly a decade of blood and violence, and a lifetime of enduring his cold, ambitious family, it’s almost a relief to be practically alone in the middle of a desert kingdom with no way to return home because of the warrant out for his arrest. 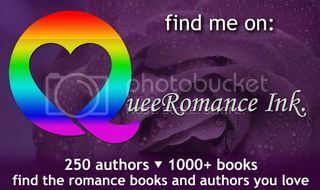 Megan is a long time resident of LGBTQ fiction, and keeps herself busy reading, writing, and publishing it. She is often accused of fluff and nonsense. When she’s not involved in writing, she likes to cook, harass her cats, or watch movies. She loves to hear from readers, and can be found all over the internet. 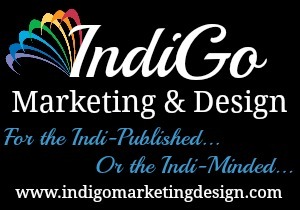 This entry was posted in IndiGo Marketing, Nine Star Press, release blitz. Bookmark the permalink.